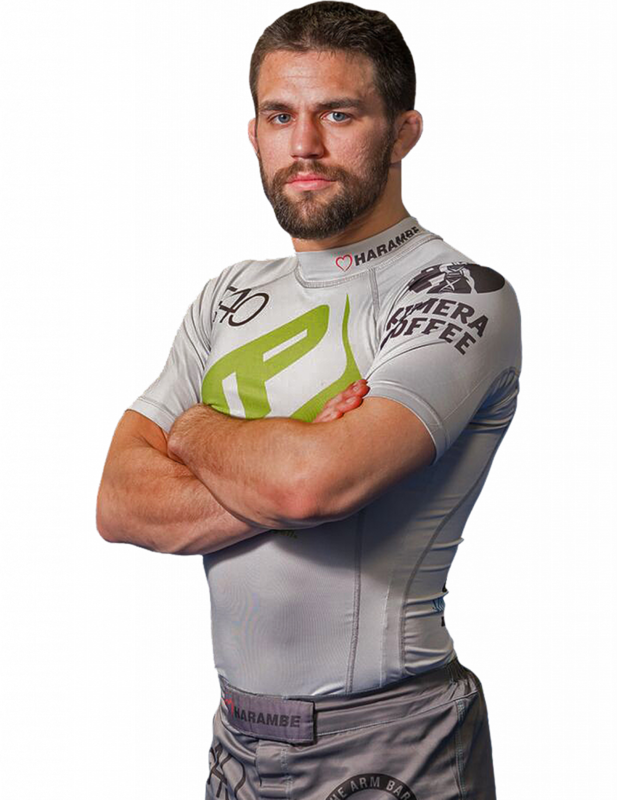 Garry Tonon is an Instructor at Evolve Mixed Martial Arts in Singapore on a seasonal basis. 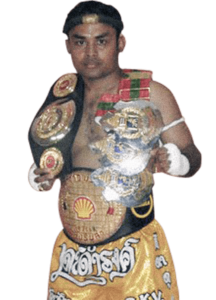 He is widely regarded as one of the best submission grapplers on the planet today. With a dynamic and exciting style, Garry is known for his fearless approach and is one of the world’s foremost leg lock experts. He is a 3-time Brazilian Jiu-Jitsu World Champion, a 5-time Eddie Bravo Invitational Champion, and a Pan American Champion. 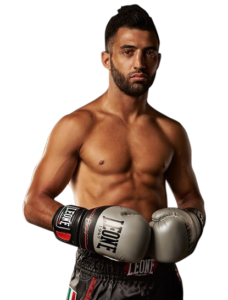 Garry is currently a professional MMA fighter in ONE Championship and a member of the prestigious Evolve Fight Team. Garry is a Black Belt in Brazilian Jiu-Jitsu under Tom DeBlass. His favorite BJJ techniques include the heel hook and the rear naked choke.